Sign up for the Texas Region 2013 Annual Registration and save yourself a bunch of time & money, or sign someone else up as a Christmas present! Annual Registrants get to skip the registration lines for TX Region events. Plus, they never have to fill out online registration forms for events, they get to lock in their number for the whole year, and have work assignment preference (whenever possible). Simply sign up here one time, and you'll be set for the whole year. You'll be getting 9 events for the price of 7. A savings of at least $60 over paying for each individual event! That's nearly equal to the price you pay for a whole year's membership. 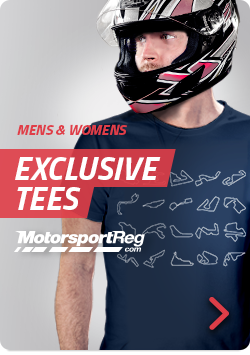 If you sign up before Feb 1st 2013 you'll also get this Uber cool TShirt for free! New ! 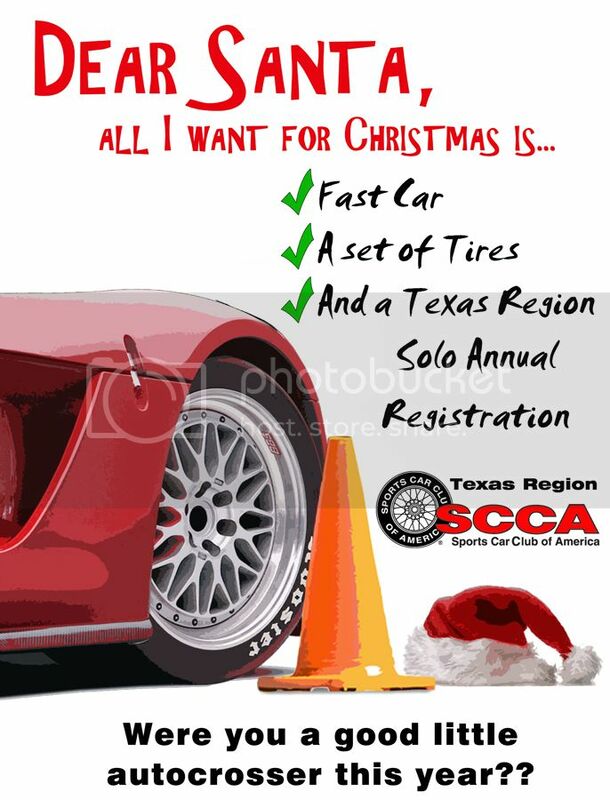 You can sign up for annual registration even if you aren't an SCCA member. In the past you had to be a member to take advantage of our annual registration process. 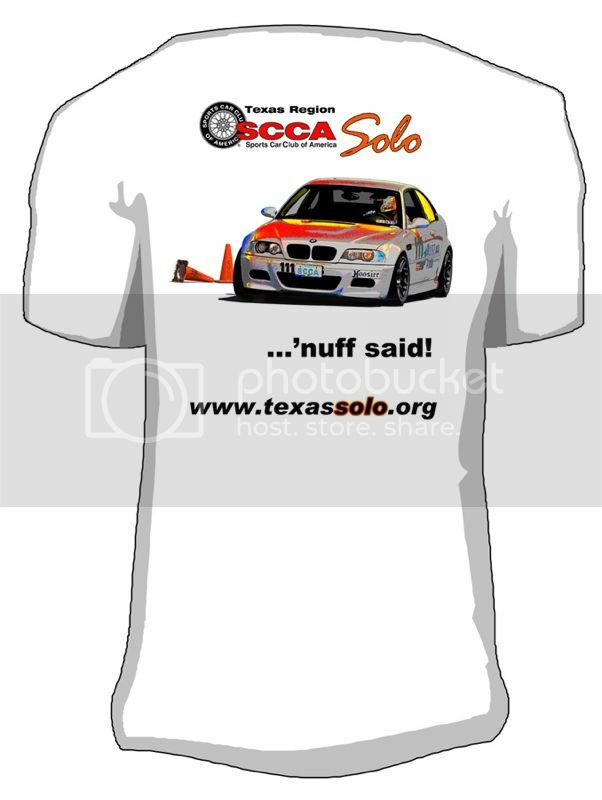 If you would like to become an SCCA member you can sign up here. It's a great value!